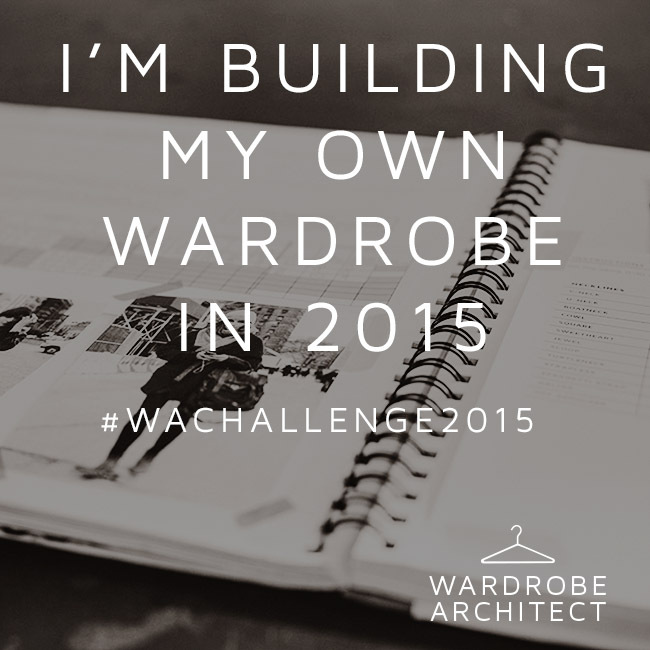 I am undertaking to follow the wardrobe architect challenge from Coletterie. My plan is to be more proactive in my wardrobe choices and hopefully use this year to give my wardrobe more of an cohesive feel. I am sure I am not alone in allowing my wardrobe to just expand without plan. I find when I make something it is really difficult for me to toss it if I no longer use it . Invariably I add past creations to the reuse bin as I have purchased the fabrics because I love something about them and cannot just discard them. I need help to organize it so this challenge will enable me to do that . This entry was posted in Uncategorized and tagged Wardrobe Architect. Bookmark the permalink.